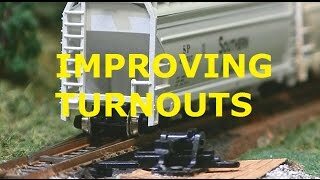 Had trouble with some of my trains bouncing over my turnouts. One car and one turnout were a bad combination. Here is what I found and how I fixed it.